Do you believe every child deserves a personalized learning experience? Personalized learning as a strategy for instruction will provide the best opportunities for each student, but making the most of class time while students are engaged in a variety of pathways can feel overwhelming for the teacher and confusing for the students. Using Google tools, students can increase their independence while engaging in learning activities. In this session, participants will see sample Google Tools, such as Sheets, Docs, and Forms, that have been created to enhance learner agency. Participants will also have time to modify and apply existing tools in order to meet the needs of their learners. 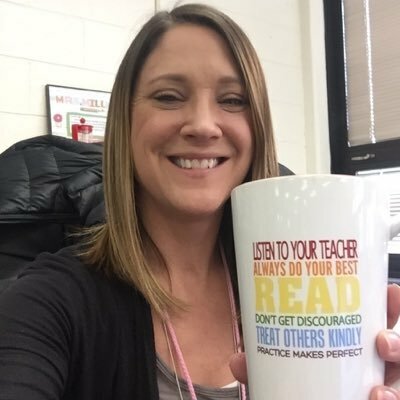 Jennifer Duffy is an Instructional Technologist for Batavia Public School District. Jennifer is formerly a special education teacher and assistive technologist. She currently supports teachers and students in a 1:1 setting with technology integration in grades K-8. Kristen Stern is an Instructional Technologist for Batavia Public School District. She works with teachers in K-12 support technology integration in a 1:1 environment.